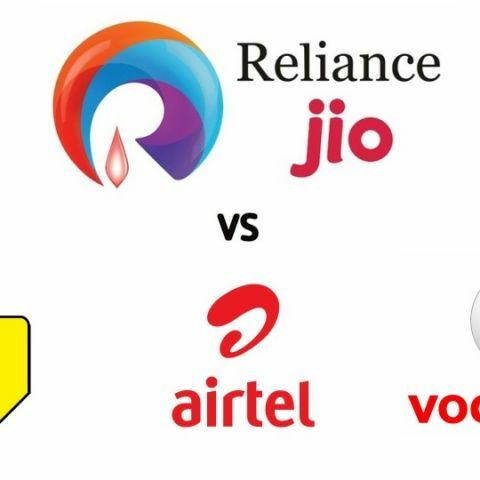 TDSAT has asked telecom regulator TRAI to clarify its position on Reliance Jio's free offers. The move comes after Airtel and Idea Cellular filed fresh appeals against TRAI's clean chit to Jio's free offer. TDSAT has asked TRAI to clarify whether Jio informed the telecom regulator and its subscribers about Jio Welcome Offer and Happy New Year Offer being distinct. TRAI offered a clean chit to Reliance Jio on January 31, 2017 over a dispute related to its free offer. According to news agency PTI, Bharti Airtel has termed the order as “wholly illegal” and “palpably wrong”. Airtel claims TRAI deeming Jio's promotional offer as compliant with regulatory guidelines and being distinct is wrong. In accordance with the dispute, the Telecom Disputes Settlement & Appellate Tribunal (TDSAT) has asked TRAI to submit its clarification by February 15. TRAI needs to state whether Reliance Jio informed the regulator that offer B (also known as Happy New Year Offer) is distinct from offer A (Welcome Offer) and were filed with TRAI as per provisions. In its submission, TRAI has also been asked to clarify where Reliance Jio sought consent from its subscribers and informed that the two offers are different. The telecom regulator also needs to answer whether "the provision of the two offers as well as their implementation were in accordance with Telecom Tariff Order and Telecom Consumers Protection Regulation." Reliance Jio announced its 'Free Welcome Offer' on September 1 with free access to voice, data and Jio apps for 90 days. On December 1, the service provider came with a new offer starting December 4 called 'Happy New Offer' and confirmed that existing subscribers will be migrated to this offer starting January 1, 2017. TRAI gave its clean chit to Reliance Jio's offers last week stating that Happy New Year Offer is not an extension to Free Welcome Offer and they are indeed different from each other. The hearing on the issue is now scheduled for February 20.